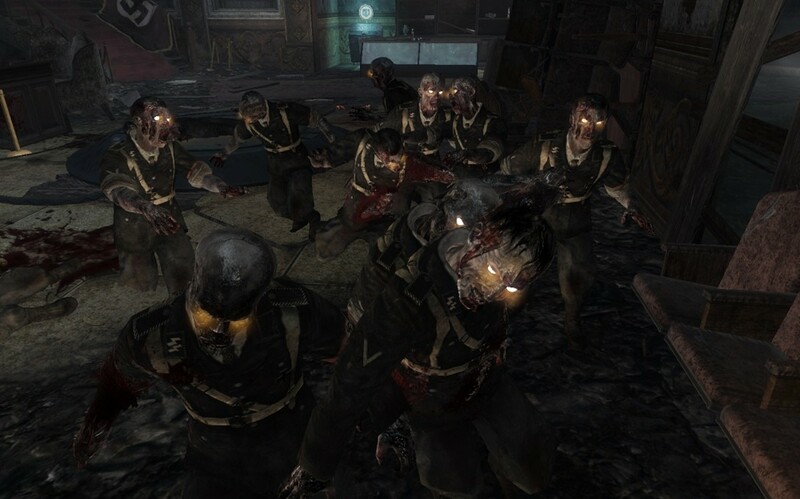 Ever since Call of Duty World at War, zombie levels have continued to evolve and they've generally become more advanced. 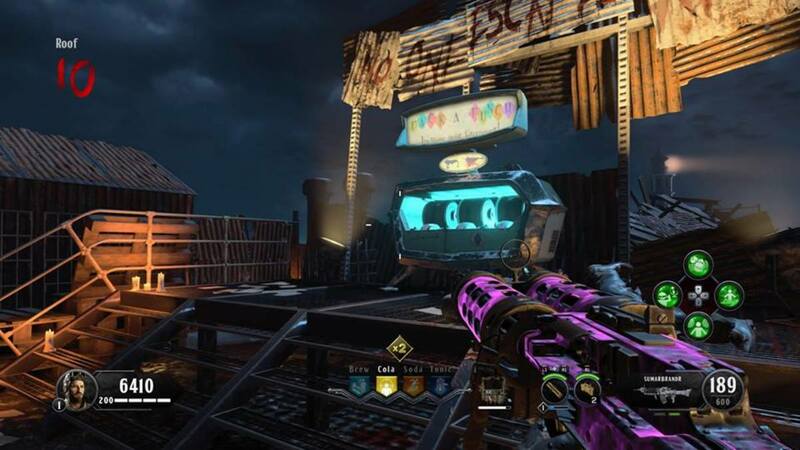 Originally, the old zombie maps did not feature any Easter Egg missions to complete. 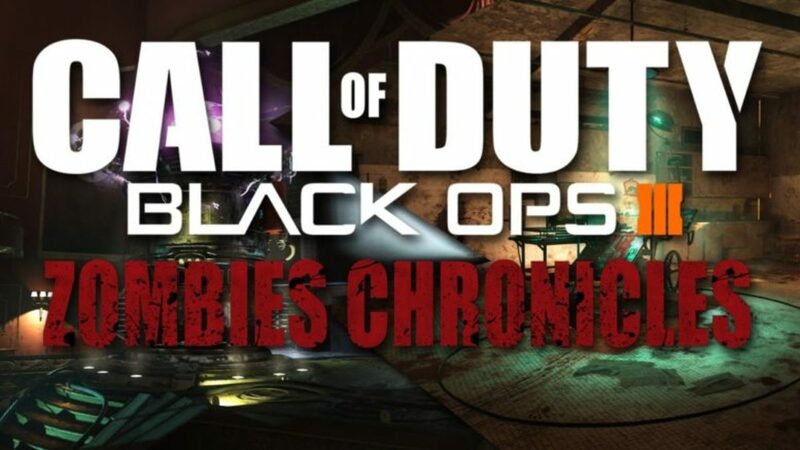 Kino Der Toten remastered has a small Easter Egg to complete. 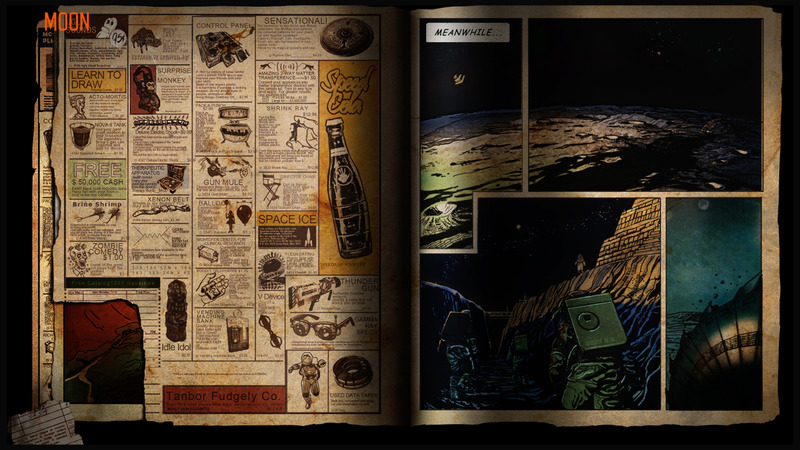 The Easter Egg does not require a lot of steps to complete compared to some of the other maps like Origins. However, you don't get all the perks for completing it. The only reward you get is a max ammo and a special song that will play. If you're interested or know of a friend who wants to complete the Easter Egg; follow the steps below. The first step requires you to open up the door to the alleyway area in Kino Der Toten. It's not necessary to open up all the doors on the map first, but you might want to if you desire to acquire perks first or something. It's best to have someone else distract a zombie before starting this step. Otherwise, you will be attacked by zombies while trying to complete it. There will be a blue door in the alleyway that's past the yellow double tap perk machine, past the weapon on the wall. You will hear a series of knocks at the blue door. The knocks correspond to a series of number codes. You must listen to the knocks and input the number codes by knifing the door the number of times you heard a knock. For example, you might hear 6 knocks. A pause. 6 knocks again. And 6 knocks again (666). You must knife the door 6 times quickly. And pause for a second before inputting the next number. You must not be too fast or too slow. If you fail to input the proper number(s), you have to wait a few minutes before trying again. Note that the numbers are randomized and there will be a few 3 digit codes that you must enter. After you input the codes, you will hear a mysterious sounding Samantha sound that indicates you have completed the first step. Go to the theater stage and search for a Samantha doll. The doll will be on the ground past the theater stage by a light. Pick it up. This will activate a small mini game where you need to find and shoot 5 more Samantha Dolls that spawn randomly in different locations in the theater area. To avoid getting killed by zombies while searching for the dolls, don't shoot the last zombie to delay the game. It might be too difficult to search for the dolls when zombies are attacking you. The dolls can be quite challenging to find. Make sure you have your music audio turned up, as you will hear music when in the proximity of a doll. One of the dolls may spawn by the pack-a-punch window where the projector light is. Another doll may be up on the second floor balcony near a wall. Other dolls will spawn on the theater seats near the juggernog perk. It's possible that one may spawn on the banister on the theater stage itself. 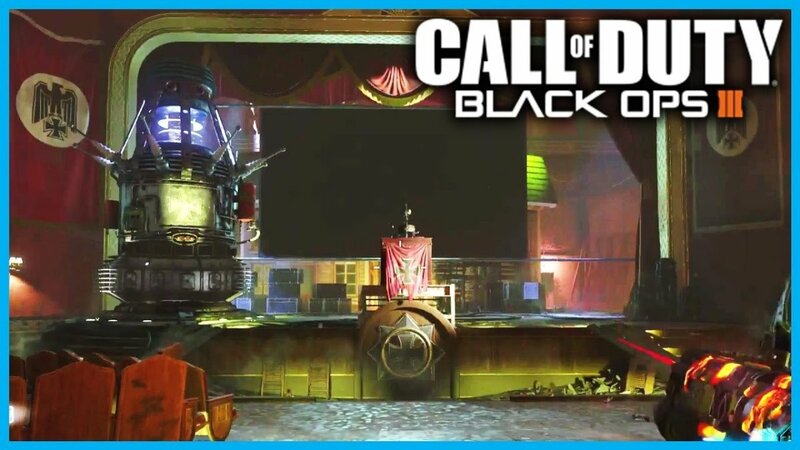 It can be hard to find them all, but they are all in the theater area in Kino Der Toten. Once you've shot five of them, you will receive a max ammo and the special song will play. Upgrading weapons in Kino Der Toten is relatively simple. You'll need to turn on the power switch that's located on the theater stage. You can choose to open the doors to right or left in the starting spawn area. It does not matter because each path will lead you to the theater stage. Once you turn on the power at the theater stage, you must link the teleporter nearby. Return to the spawn starting area and press the button on the pad so the teleporter below the theater stage will turn on. Use the teleporter at the theater stage to teleport to the projector room. The pack-a-punch upgrade machine is in here. You'll only have a limited time to upgrade your weapons before you'll be teleported back. No zombies can attack you when you're in the pack-a-punch room. You can actually shoot zombies that are down below. 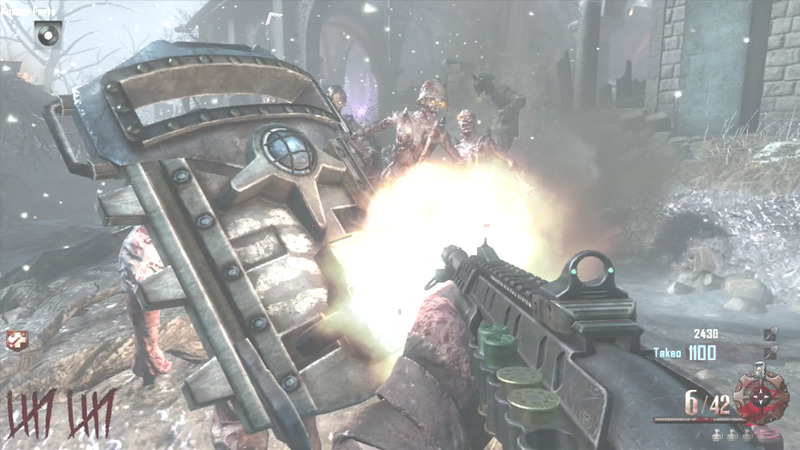 Note that it's possible to pack-a-punch upgrade your weapons multiple times on Kino Der Toten remastered. Originally, in Black Ops 1, that was not possible. Upgrading a weapon a second time will give your weapon a special enhancement like "fireworks" or "turned." 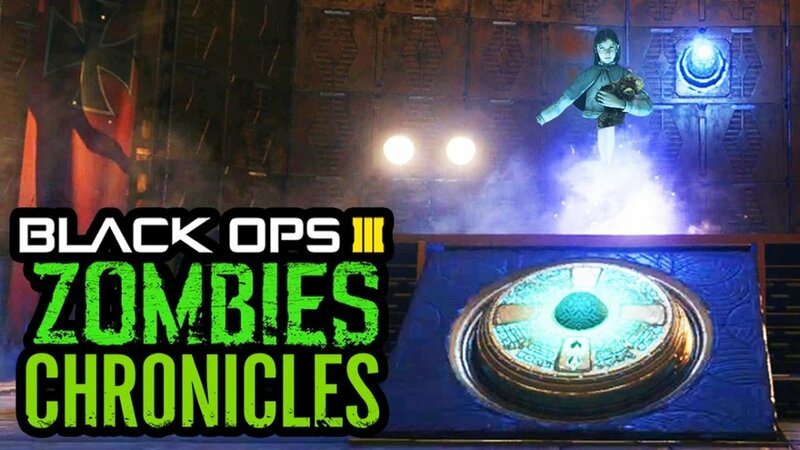 Basically, you can get all the special weapon upgrades that you get on the new Black Ops 3 zombie maps. Do you have to do everything followed? Or can you go from round to open doors?